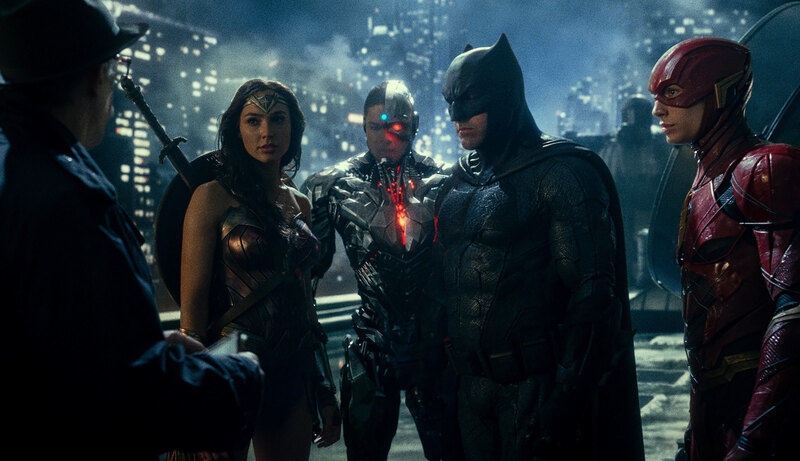 “Wonder Woman” may have been a step in the right direction for DC’s troubled cinematic universe, but “Justice League” proves that it’s still very much a work in progress. 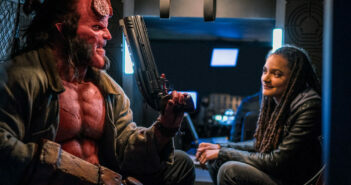 Though the movie is certainly an improvement over “Batman v Superman” and “Suicide Squad,” thanks in part to the noticeably lighter tone that co-writer Joss Whedon brings to the project, it pales in comparison to what Whedon accomplished with Marvel’s Avengers. With that said, there’s plenty here to like. Gal Gadot continues to shine as Wonder Woman; Ezra Miller (The Flash) and Jason Momoa (Aquaman) make a great impression in their DCEU debuts; and even the action sequences are mostly enjoyable due to the diverse blend of personalities involved. 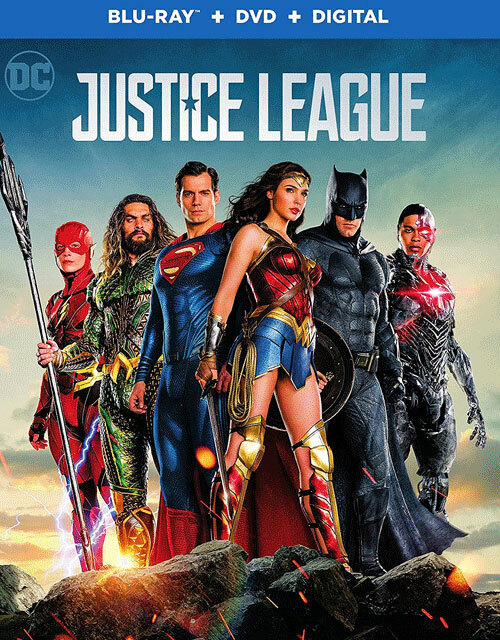 That doesn’t excuse the film’s numerous story problems or incredibly dull villain, but “Justice League” has just enough good to combat the bad, ultimately squeaking by on the promise that the next time will be even better. Leave it to director Guillermo del Toro to reimagine the 1950s monster flick “Creature from the Black Lagoon” as a Cold War-era fantasy romance for grownups. 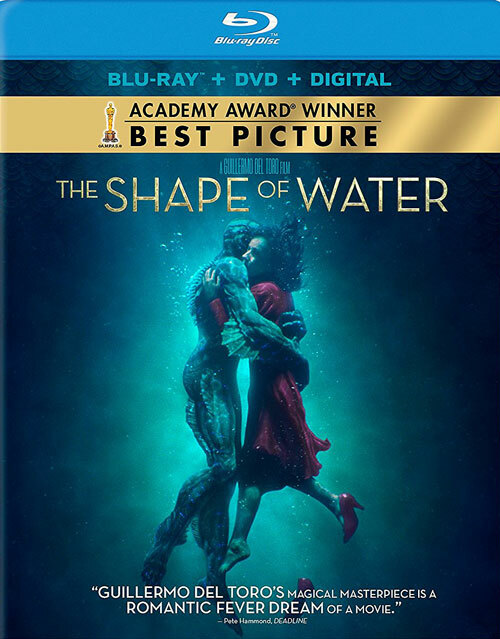 Featuring sumptuous cinematography, a lovely soundtrack by Alexandre Desplat and top-notch effects, “The Shape of Water” is a throwback to classic Hollywood that celebrates the beauty all around us. Sally Hawkins is especially enchanting as a mute cleaning woman who bonds with the amphibious creature being detained at the government facility where she works, while Richard Jenkins, Michael Shannon, Octavia Spencer and Michael Stuhlbarg all turn in great performances in supporting roles. 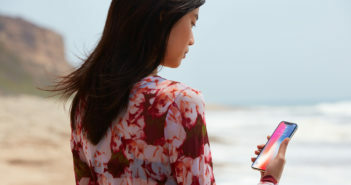 Unfortunately, the movie’s central romance is just a little too weird to buy into. You never really care about their relationship, and that mars the overall experience as a result. “The Shape of Water” is definitely still worth seeking out in spite of this, but it’s not as triumphant as its first half promises. This somewhat unconventional underdog story about scrappy U.S. figure skater Tonya Harding offers a darkly humorous look at her rise from white-trash nobody to Olympic athlete and the stranger-than-fiction incident that ended her career. Playing with the concept of the unreliable narrator by using contradictory interviews with Harding and then-husband Jeff Gillooly, it’s never really certain who’s lying at which point in the story, but it feels like director Craig Gillespie arrives at something close to the truth by the end. What’s perhaps most surprising about the film, however, is the way that it manages to turn Tonya into a sympathetic character after years of being vilified by the media. Part of that is down to the brilliant performances of Margot Robbie (as the titular skater) and Allison Janney (as her monstrous stage mom), but it’s also because Gillespie is more interested in exploring why Tonya may have been involved than whether or not she actually did it. A film about the making of one of the worst movies of all time might not sound that compelling (after all, Tommy Wiseau’s “The Room” is bad for a reason), but director James Franco delivers a tragicomic look not only at the production of the film but the complicated friendship between its two stars. Based on Greg Sestero’s book of the same name, “The Disaster Artist” manages to spin an endearing tale about passion, dedication and chasing your dreams, even when the whole world seems against you. 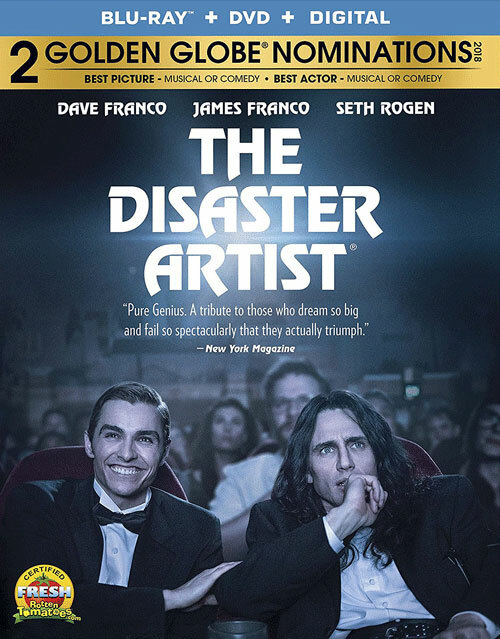 There are a number of fun performances in the film, but the movie belongs to Franco, whose hilarious yet heartbreaking turn as Wiseau is one of the year’s best, openly indulging in Wiseau’s eccentric nature without feeling like parody. That’s a lot harder to pull off than it seems, and it’s ultimately what allows “The Disaster Artist” to walk such a fine line between comedy and drama. The first season of AMC’s genre-bending martial arts series was incredibly disappointing, so it came as a bit of a surprise when the show was renewed for another season. 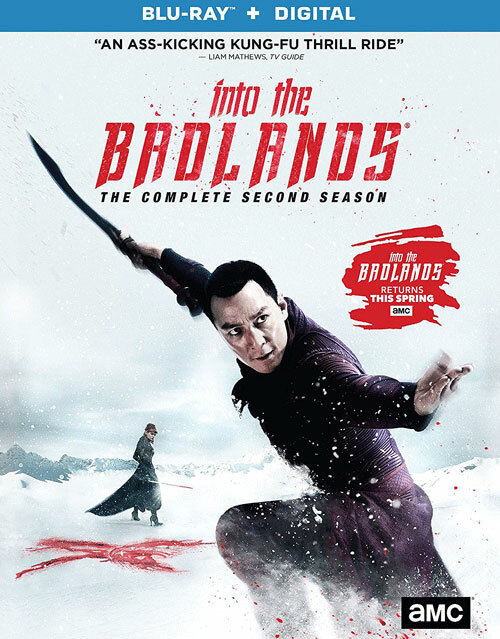 Though adding Nick Frost to the cast was a smart piece of business, “Into the Badlands” fails to make the most of its second chance by resorting to the same bad dialogue, lazy plotting and over-the-top acting that has plagued the series since its debut. Daniel Wu’s silent-but-deadly warrior is the only interesting character on the entire show, and even his storyline isn’t that great this season. In fact, the plot as a whole takes a backseat to the action, mainly serving as a means of getting from one bloody brawl to the next. But while the fight sequences remain the show’s biggest strength, they’re not enough to paper over its many flaws.